Argues that modern astrology should re-align itself with a sidereal zodiac rather than the standard tropical zodiac. The majority of modern western astrology is based on the tropical zodiac, which emerged through ancient Greek astronomers from a calendar dividing the world into twelve solar months. 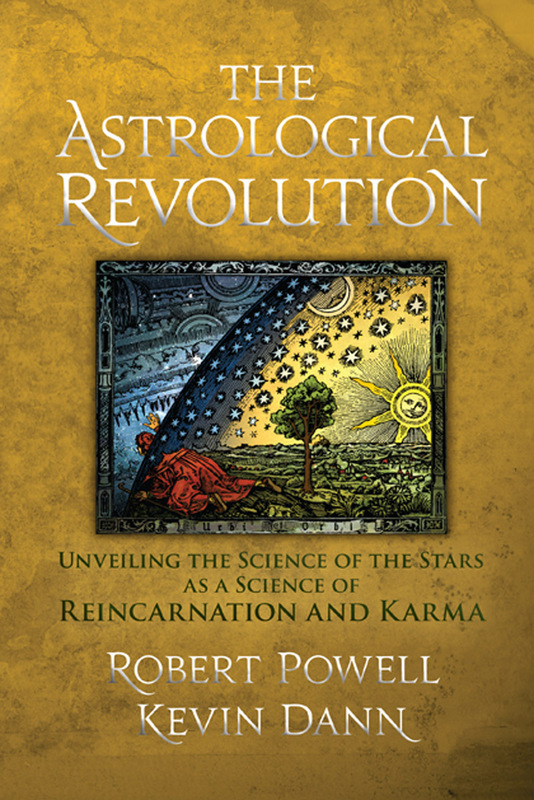 This book controversially argues that an alternative system, based on the sidereal zodiac as practised by Babylonian, Egyptian, Roman and Hindu astrologers, is a more accurate reflection of the location of planets in our starry heavens. The authors present compelling arguments for re-establishing a wisdom-filled astrology as used by the three magi who journeyed to Bethlehem. They examine specific biographical examples, including the biography of Rudolf Steiner, in relation to the sidereal zodiac and the rules of astrological reincarnation. 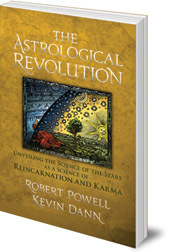 This is an important book for anyone interested in how we perceive and work with our cosmos. Robert Powell was born in Reading and studied mathematics at the University of Sussex. He is a eurythmist and movement therapist living in Kinsau, Germany. Powell is the author of numerous books and articles and is a co-founder of the Sophia Foundation of North America. Kevin Dann has taught history at State University of New York, the University of Vermont and Rutgers University.